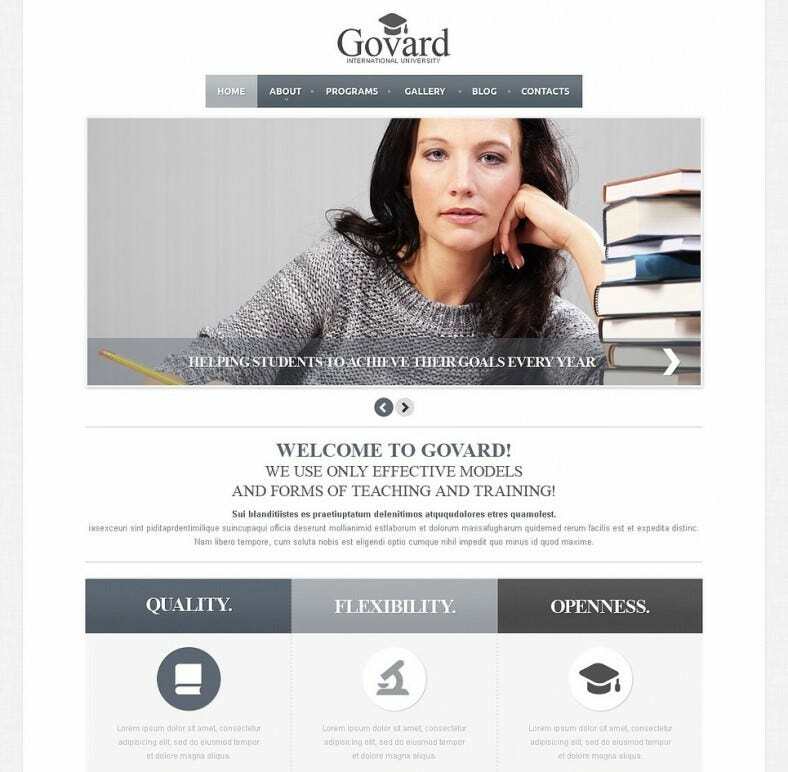 Building a college portal? Why not take assistance from Joomla templates and get it done quicker? For one, Joomla templates are abundantly available on the Web. You just need to make a choice of a template and you’ve accomplished much in a jiffy! 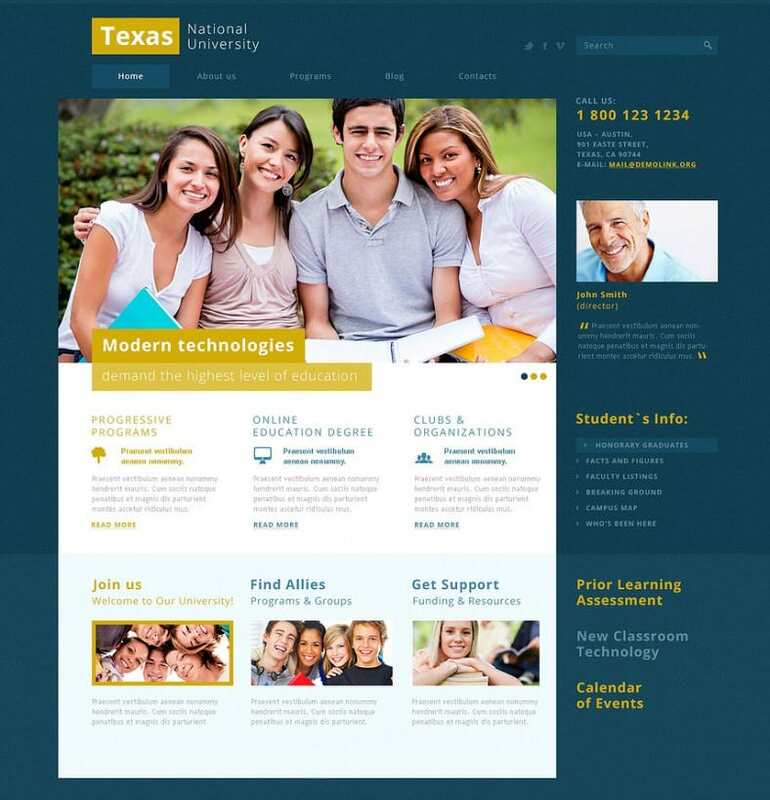 The templates are 100 percent responsive and endowed with a clean and organized layout and design – just what a college portal must have. You can easily alter the color schemes and other elements. 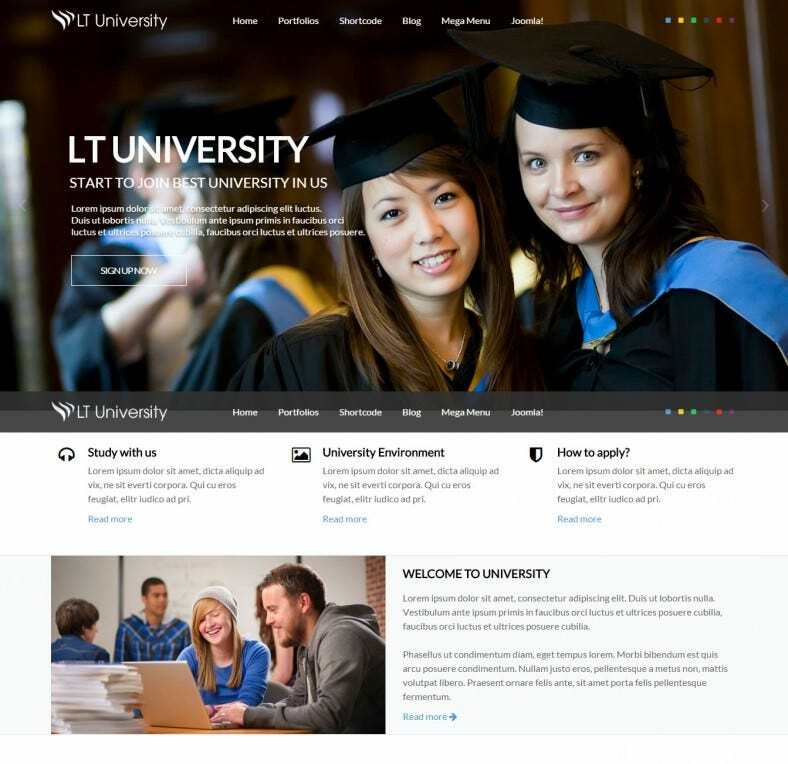 The college templates for the top Joomla templates platform have been built on the powerful T3 framework along with the supporting RTL language layout which comes with a host of amazing features, including layout configurations, variant themes and bootstrap. 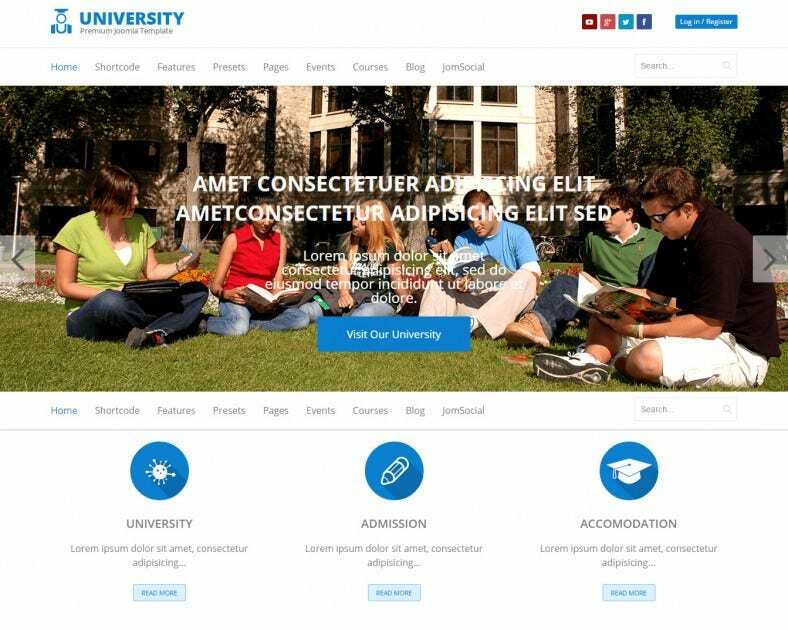 The Joomla template for college websites are 100% responsive and allows you to view the Joomla site really comfortably not only on any wide screen device but also on smaller screens like mobile gadgets and tablets, which means that they support cross-platform compatibility. There are multiple menu styles to choose from when it comes to Joomla college websites and if you do not prefer the default style of Menu, it is easy to switch to other menu styles. 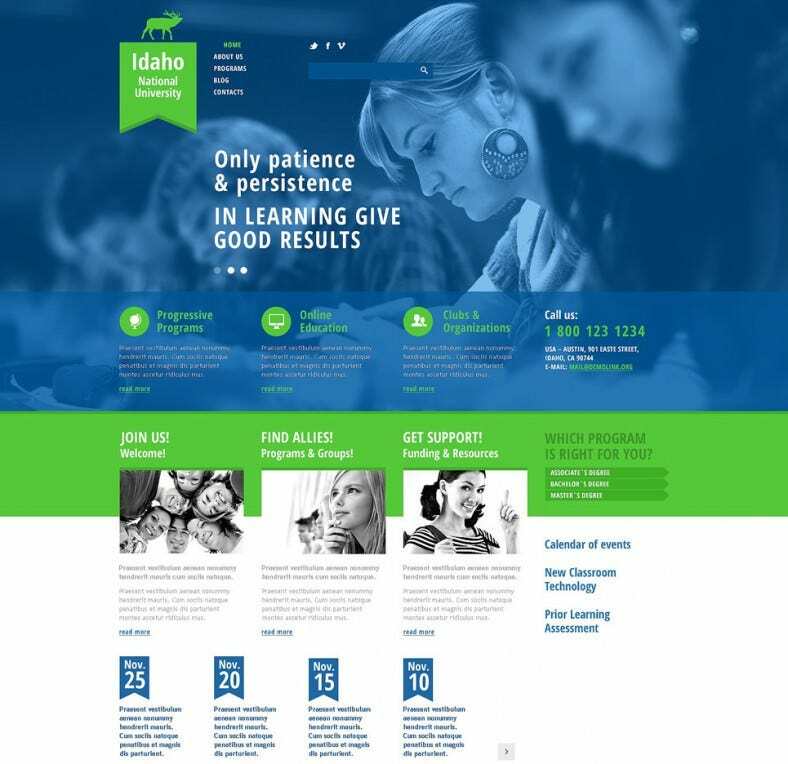 You can choose numerous colour schemes for the college websites as per your choice. 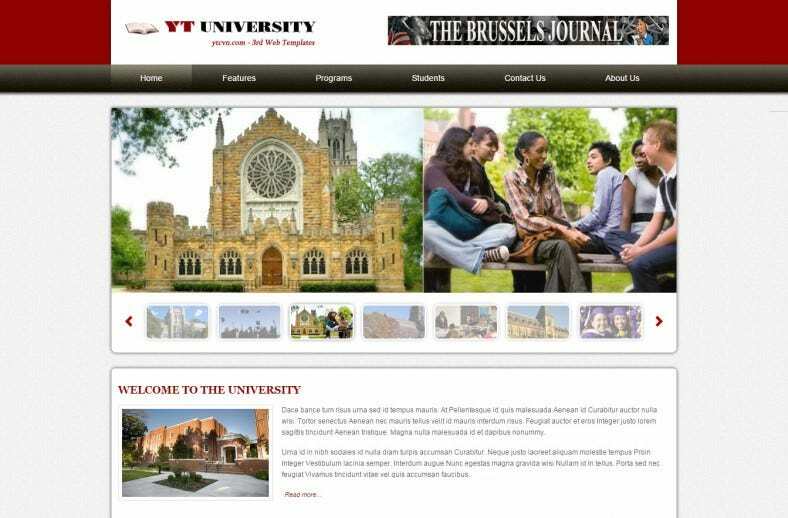 Most of the Joomla templates for college websites come with bonus pages which are well-designed and are included in the package for free. You get the advantage of in-built Google Fonts configuration with Joomla templates for college websites and you can easily configure any Google Fonts that you like since the templates support them all. Extensions are fully supported by the template.